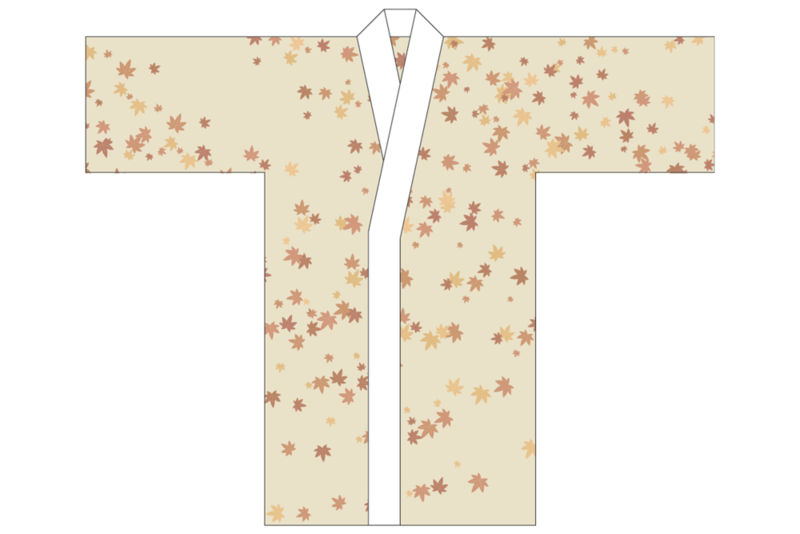 Traditional Japanese patterns are both stylized and flattened removing their initial inspiration of movement in nature. Drift is a new expression of such tradition. 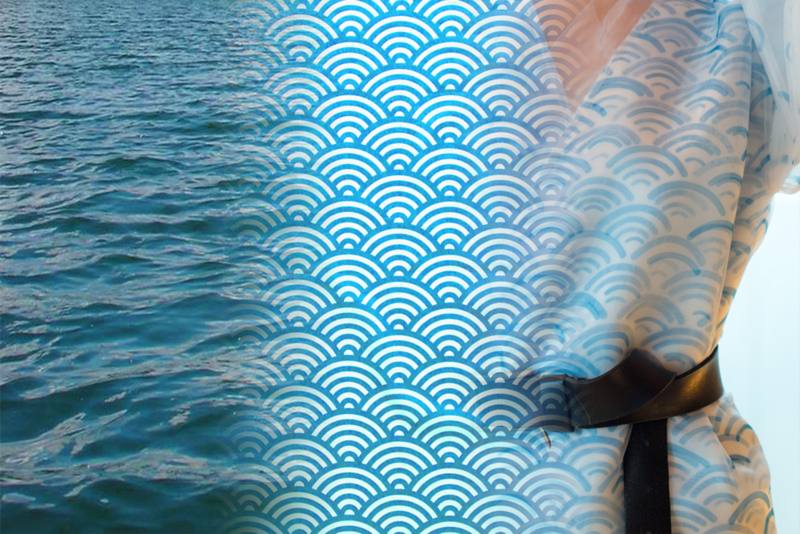 Splitting these patterns into separately printed, yet identical and offset layers reintroduces natural movement to the material, recreating the pattern that becomes lost in motion. 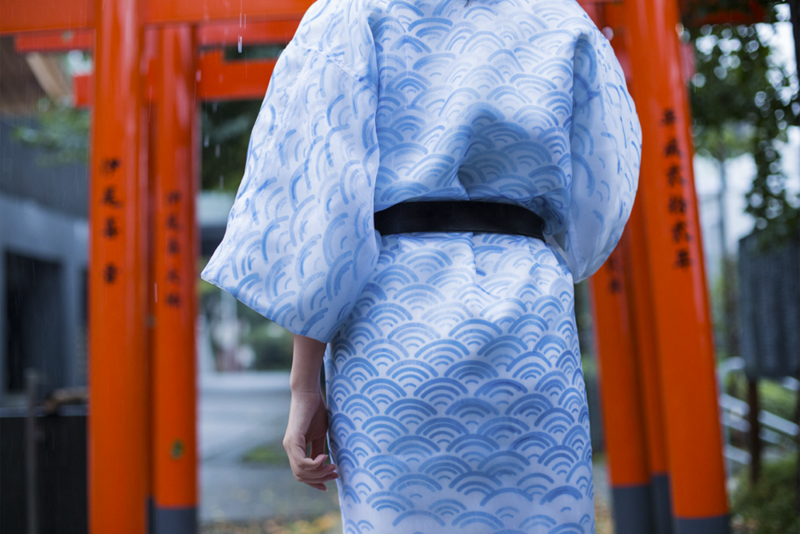 Drift’s patterns are implemented in a series of kimonos beginning with ‘seikaiha’, the movement of the sea. 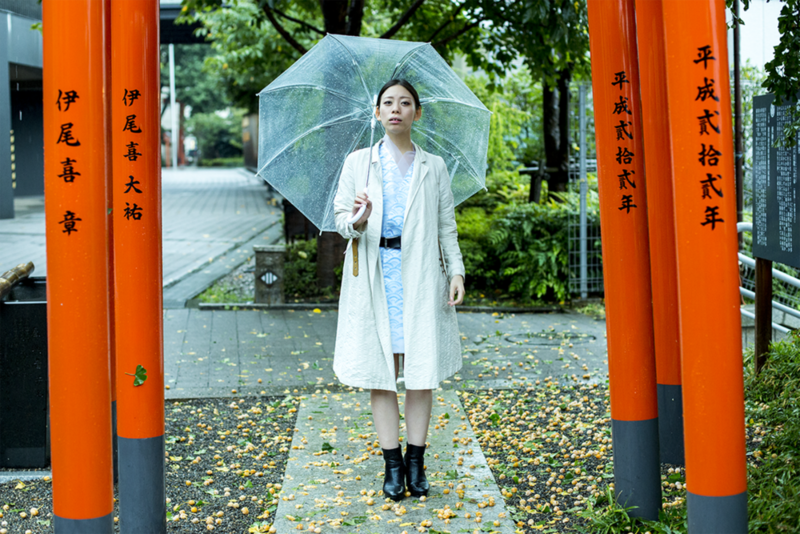 The new layered fabric passively shifts in response to body position and movement, just as the four kimonos’ chosen phenomena represent a form of passive movement due to wind throughout the year.